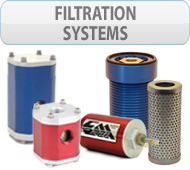 Canton Racing Products has been building custom parts since we began our company in 1981. 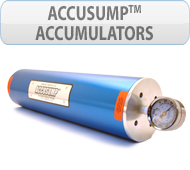 We know that product modifications and one off special builds are sometimes required to meet unique applications. 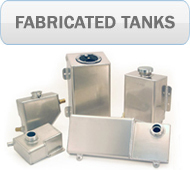 We can make custom versions of most of our product line including tanks, valve covers, oil pans, and machined products.Things to consider when requesting a Special Order or Custom Part? If you are looking for something unique and specific you may want to include a sample or a drawing of what you are looking for. 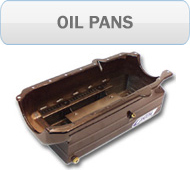 If you are looking for a pan or valve cover that is completely different from something we currently offer you may be asked to supply a block or head for us to use to mock up your part. If you are in a time crunch a custom part or special order is not the way to go. Our shop is designed for production work and our custom parts must work through the same processes that our production pieces go through. We will estimate a time frame for you when you are given your quote, but these time frames are only estimates. If you can't open the links above, click icon bellow to download "Adobe Reader".